In addition to our programmes of support for ambitious businesses, Boost has a team of senior business advisors who collectively have more than 130 years of experience in advising and supporting growing businesses. Want to explore your growth options? Start the growth conversation by calling 0800 488 0057 or completing our contact form. Starting his career in a lab, David rapidly progressed through management to Divisional CEO of a multi-national plc in the chemical sector. Following the sale of the division he acquired two companies in the polymer sector before exiting his business in 2001. Since then, David has worked as a Business Advisor/Mentor/Coach working with new and existing businesses. 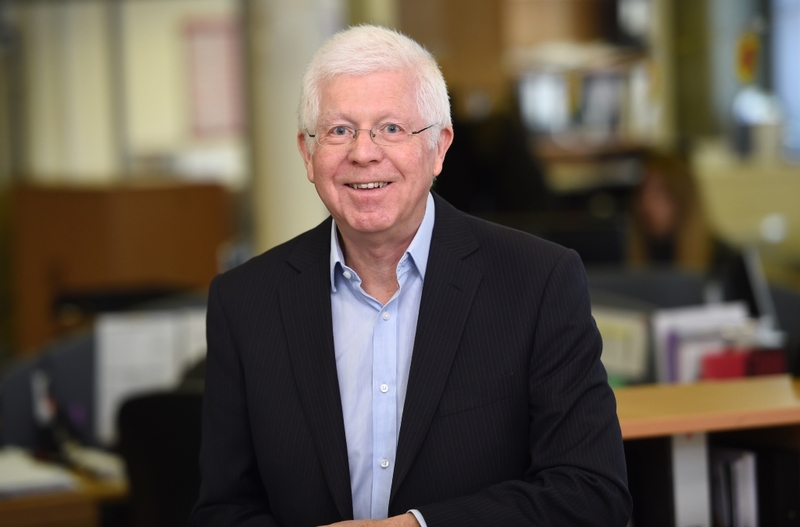 David provides advice to ambitious businesses on achieving rapid and sustainable growth drawing on over four decades’ experience up to director level in a manufacturing business. 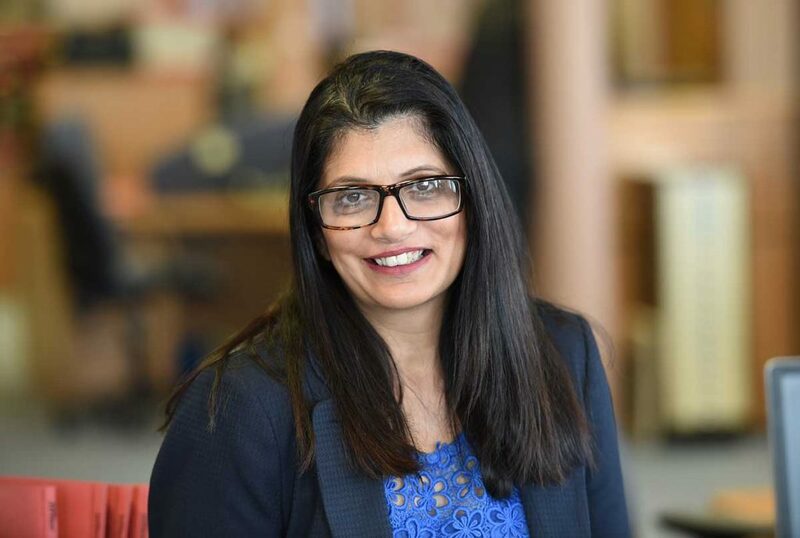 Salma has specialist experience in manufacturing and exporting, providing sound business advice to organisations on embracing new pathways via technology and innovation, as well as patenting and protecting design. She’s able to review company accounts and future growth forecasts, develop a business growth strategy and advise on trading globally. Salma is currently a director of the world’s leading Halal Certified Cosmetics brand and has won a number of business and entrepreneurship awards. 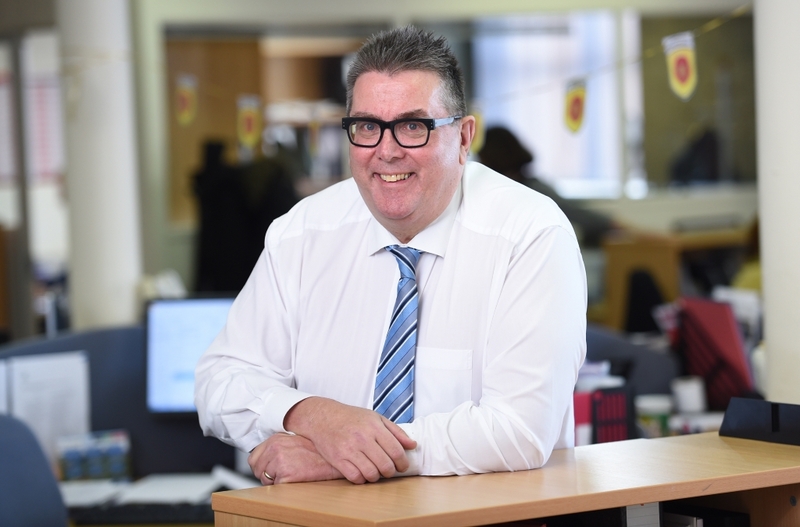 Ian specialises in high growth business with particular emphasis on manufacturing, engineering and renewables. His career has been split equally between finance and planning in large international corporates, owning and managing a niche engineering business that averaged 26% year on year growth over a ten year period and delivering and facilitating business growth support in the SME market. He’s a qualified accountant with a strong commercial bias. Gill is an experienced marketer and digital geek, having spent the last twelve years growing and learning as the digital industry has grown. 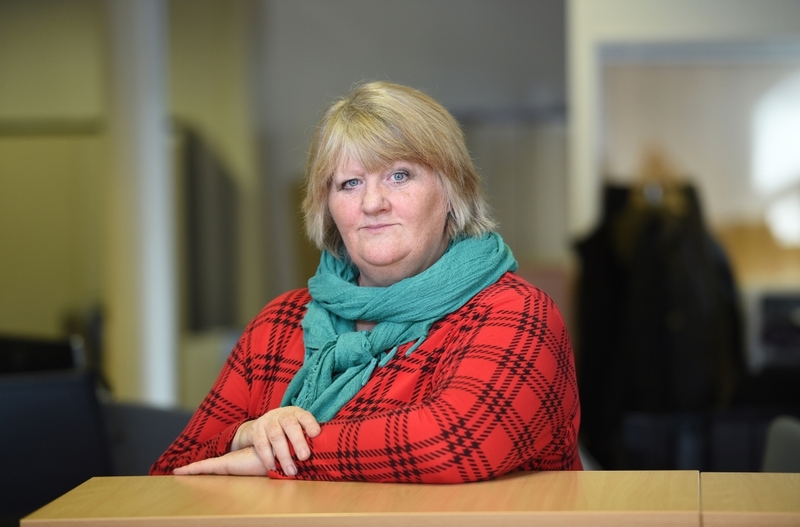 Gill started out working for multinationals and then started up her own business involved in commercial finance, before changing to digital, where she deals with SEO, social media and reputation management. Gill has also worked as a business advisor for the last 5 years, specialising in digital and has helped clients get products with the major supermarkets and even help to get a client exclusivity in Harrods. Chris has specialist experience in the food and drinks industry across a broad spectrum of project, franchise and operational management at unit, area and regional level. Chris has provided consultancy in nutritional labelling for food manufacturing businesses, and supporting companies looking to franchise products and services. He has a MSc in Value Chain Management in addition to food and drink industry qualifications. A partner in a developing tech startup business, Matt has specialist experience in the digital and creative sector, advising businesses on bringing web-based and mobile technologies to the market and commercialising business ideas. His main competencies also include supporting businesses to develop new processes and systems that enable them to grow. 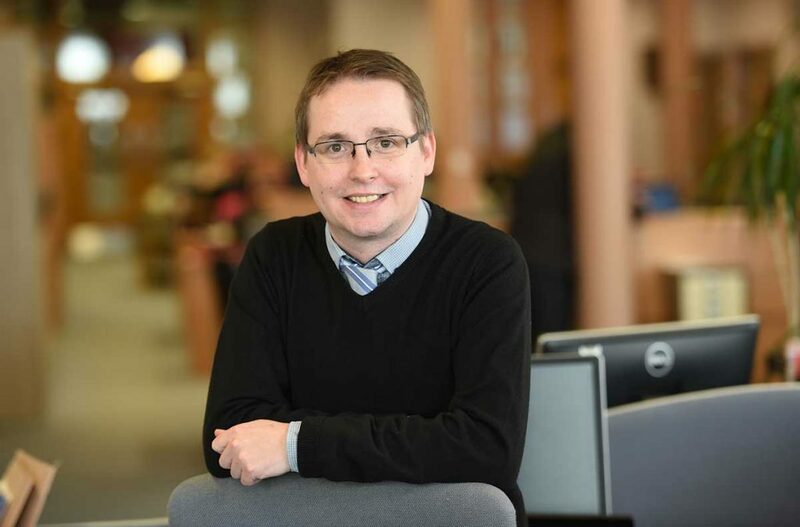 Matt has over 10 years experience as business advisor to new and established businesses across Lancashire. 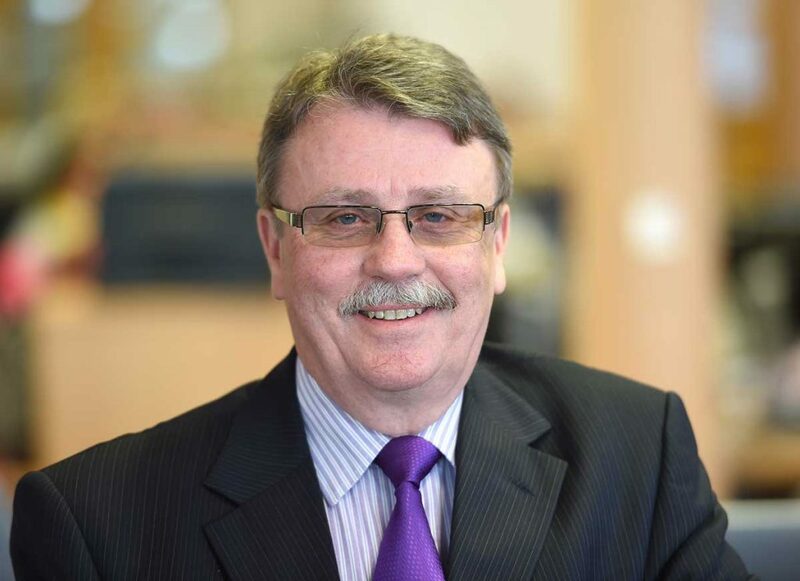 Tim is an experienced business advisor having worked with SMEs for over 25 years. He specialises in strategy development and implementation, sales, marketing, and change management. Tim began his career in sales with the food industry. He has worked in a variety of sales and marketing positions in the UK and Far East. He also has extensive experience in the University sector (Durham, Bolton, Salford and Manchester) teaching up to MBA level. Tim has an Honours degree in History and a Master’s degree in Marketing as well as being a fully qualified lecturer (PGCE). 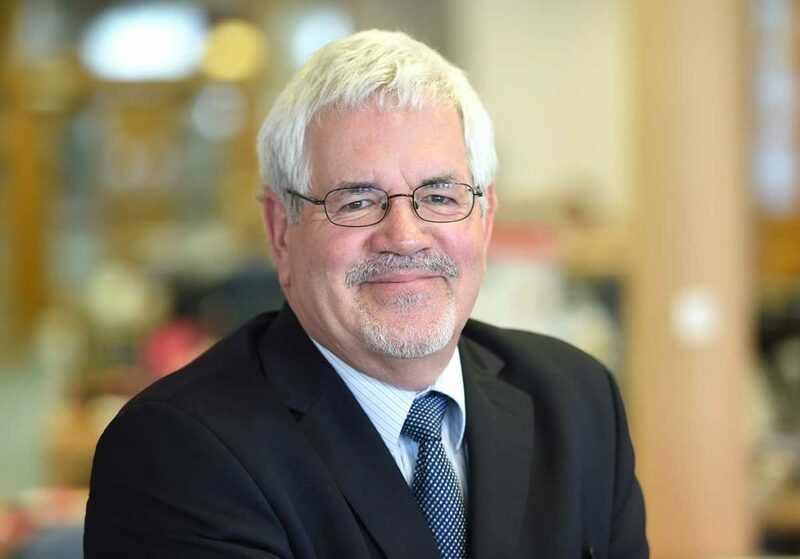 Alan is an experienced business consultant specialising in developing strategies for SME business growth, with particular expertise in strategic planning, change management and process improvement. 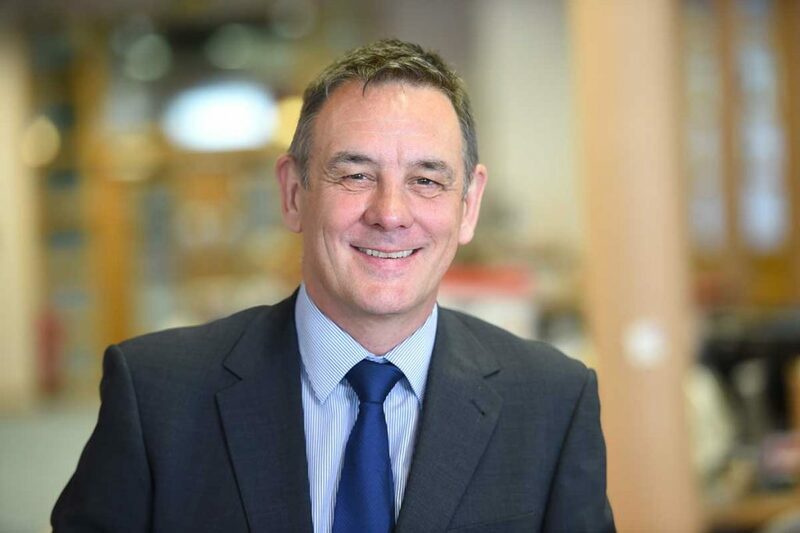 He has over 23 years of senior management experience up to director level of a leading UK manufacturer. He started his career in the Royal Navy before completing a degree in engineering and an MBA.